The differences of the cinematographic language and that of comics in over one hundred years of history will be presented, from February 9 to May 20, at the National Cinema Museum (Gulp! Goal! Ciak!) 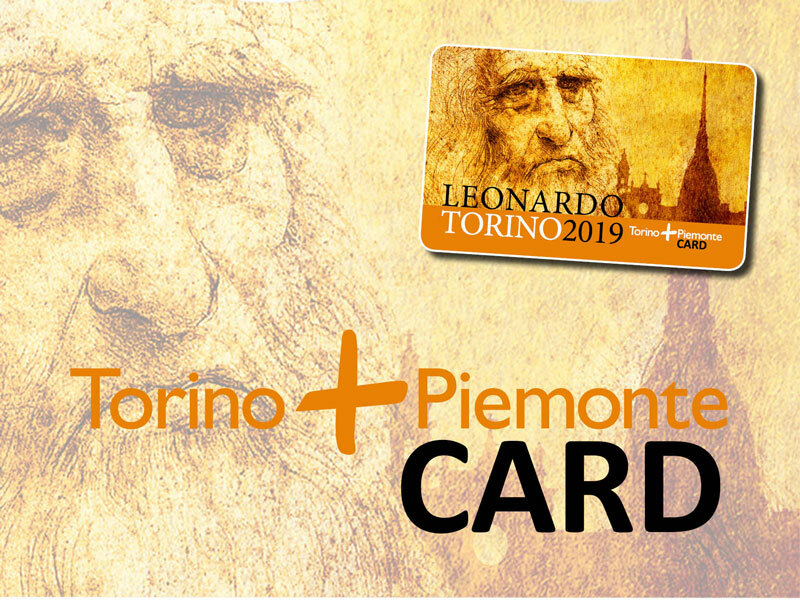 and at the Juventus Museum (Football and Comics), with the exhibition of original plates of the most important comics, projections and interactive workstations. 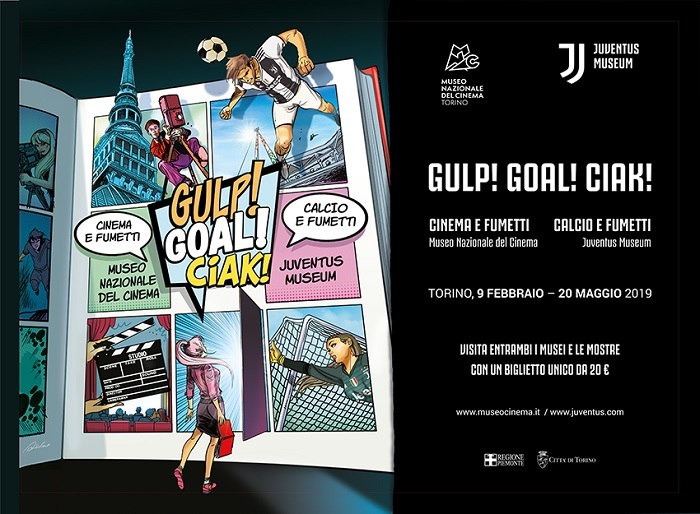 The Football and Comics exhibition at the Juventus Museum, through the multimedia materials on exhibit, offers an overview of the relationship between football and comics, a dip into the comic book pages and the deeds of their heroes.